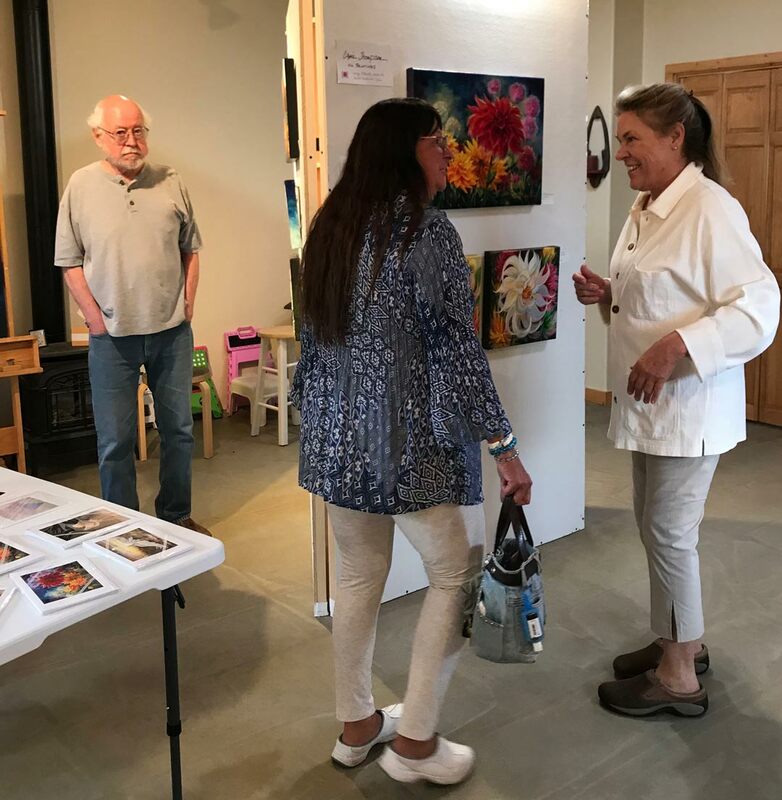 The earliest of the art tours in Northern New Mexico, the 2019 tour will mark our third year. Artists from Questa and the surrounding communities will open their studios or gather at easy-to-find hubs offering diverse, hand-crafted works from the traditional to the modern, from hand-carved bultos to exquisite jewelry, stunning photography, paintings, pottery, and more. The route begins on the south side of Questa, reaches the edge of the national forest to our east, and ends north, in Sunshine Valley. Add your art to our event, or enjoy meeting your neighbors and artists! More information QuestaArtsTour.com.